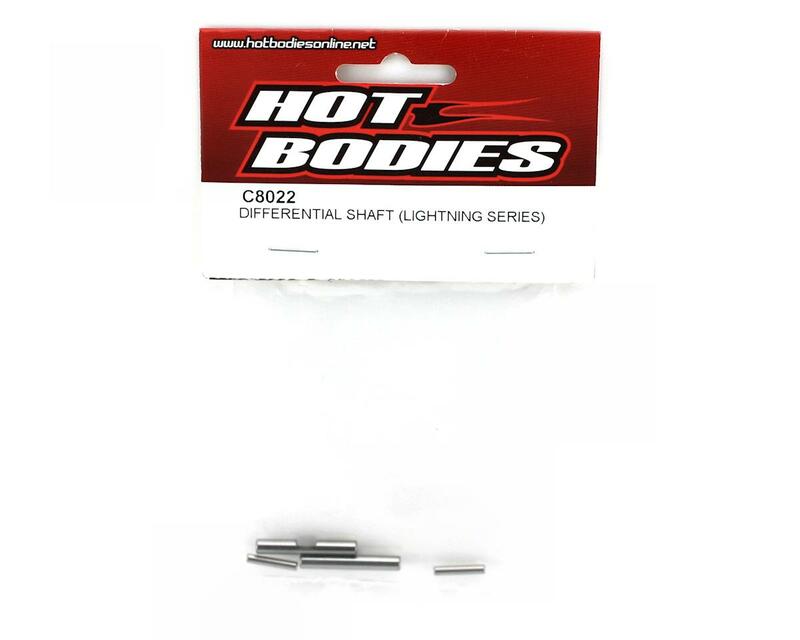 This is a replacement package of two differential cross pin shafts and outdrive set pins for the Lightning Series, as well as the D8 and D8T 1/8 scale vehicles. 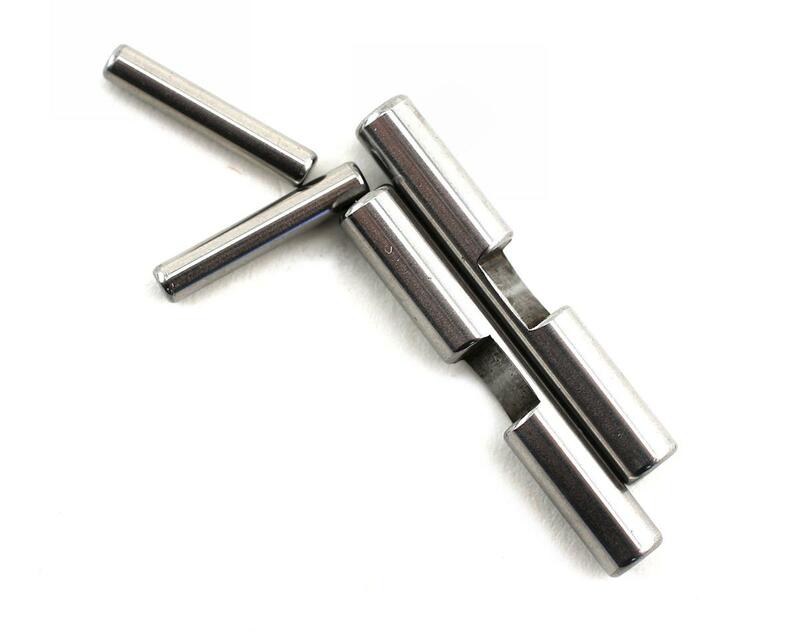 These notched shafts hold the small bevel gears and shims. The smaller pins go through the out drive and are a set pin for the large bevel gear. This package includes the pins needed to rebuild one differential. Losi Front/Rear Bumpers & Braces (LST, LST2).